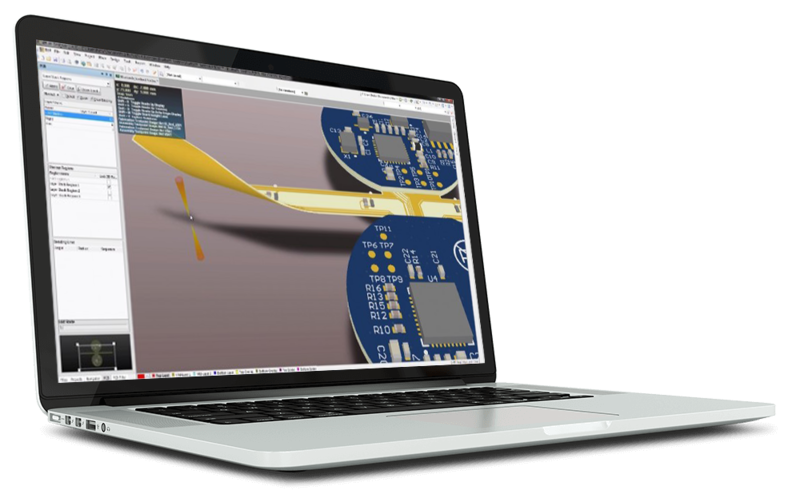 Atelei-Electronic product design, circuit design and electronic engineering. We specialize in electronic product design. We have experience in design and development For CE/UL marking and overcoming electromagnetic compatibility tests. We use the most advanced design and development environments available in the market so that we can generate 3d models of the resulting products. We have extensive experience in the wireless circuit design and we have worked successfully with technologies such as: LoRa, Sigfox, MiWi, WIFI, BLE and ANT +. We manage and optimize the manufacture either in our facilities or in any part of the world. We help our customers by creating electronic products and with them, opportunities. We like to define ourselves as "technology Partners with a pro-active mindset" and we are looking for the success of our customers and products. We made a synergistic combination of electronic engineering, mechanics and computer systems to design advanced products using agile methodologies to involve our clients throughout the development process. We respond to the needs of software development: From cloud platforms to mobile applications using the latest technologies. At Atelei, we offer the experience of our engineers, formed in the latest software technologies and with extensive experience in: GIS, SaaS, PaaS and IaaS. When it comes to the operator/machine interaction, we develop interfaces to get a smooth interaction. We provide our customers with the latest prototyping technologies. We create real products that can be tested in their respective environments in order to validate designs. We carry out the CE marking and the manufacture of the products according to the most demanding quality processes. We free our customers from the concerns associated with manufacturing. We manage the purchase and supply of materials and/or parts, in order to offer products at highly competitive prices.